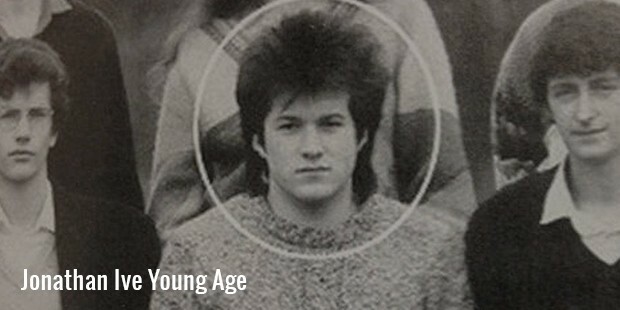 Born to a scholarly father, Jonathan Jony Ive was fond of designing from his very childhood, yet nobody fathomed that he was set to become the Chief Design Officer with one of the most reputed gadget player of the world. Trying his designing skills on cars, jewelry and furniture, his passion for designing was made good with technological gadgets. Ive has been associated with Apple Inc. for more than 22 years now, and you never know what innovative design he will bring on the next time. Born in Chingford, Ive was raised in Staffordshire, and was guided by his father who was a lecturer and a silversmith by profession. He inherited drawing and technical skills from his father, and was interested in designing and drawing from the early age of 14. He always wanted to pursue his dream, but was not sure about what to design. His designing interests ranged from furniture and jewelry to cars and boats. Ultimately, after meeting few design experts he made up his mind to complete a professional course in product design. He joined industrial design in Newcastle Polytechnic. The hearing aid design that he created is displayed in the Design Museum of London. Gradually, he started building interest with technology. Although he did not grasp the technicalities of computers very easily, he felt more at ease with Apple’s Mac computers. From here on, he tried enhancing his design skills with the help of computers. After school, Ive co-founded Tangerine, a London based design agency. 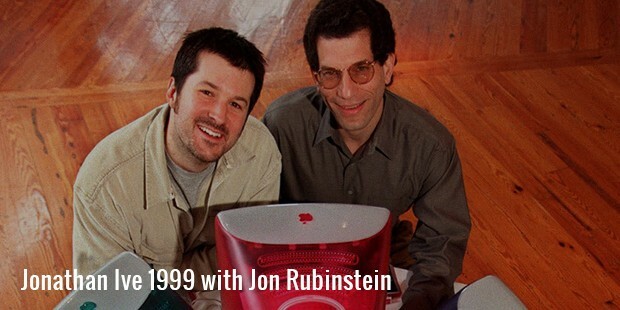 In 1992, Robert Brunner, the industrial design chief of Apple at that time, hired him. 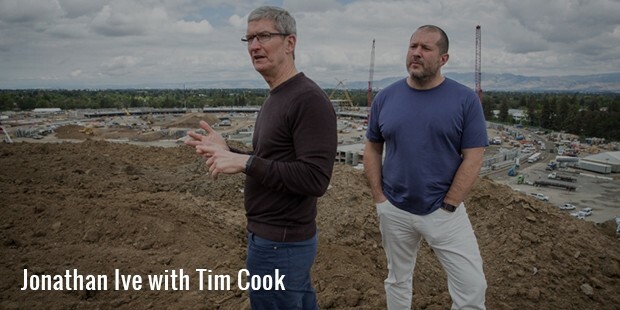 In 1997, he became the Senior Vice President for Industrial Design in Apple, and since then has been serving as the head of the company’s industrial design team. Under Ive’s leadership, team has designed a number of Apple’s hardware products, such as iPhone, iPod, Mac mini, iPod Touch, iMac, Apple Watch, MacBook Pro etc. 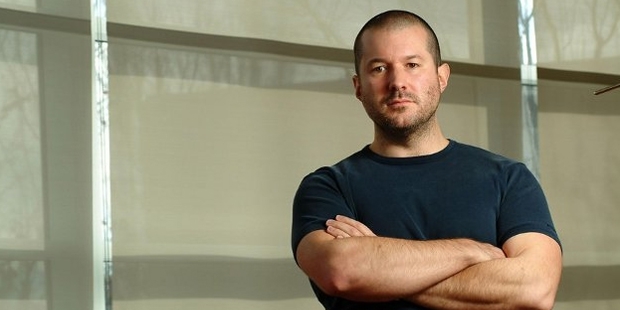 The designs that he gives to Apple have a broader worldwide spectrum, and are copied by many others in the industry. 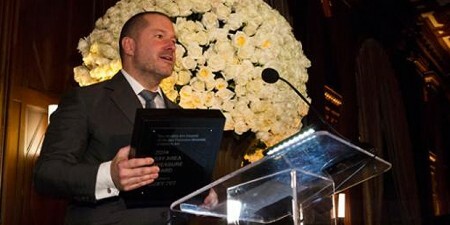 Apple’s products are specifically known for their unique design, without compromising on performance and stability. It is believed that Ive’s designs are significantly influenced by works of Dieter Rams, the chief of design who worked for Braun between 1961 and 1995. According to Objectified, a documentary film by Gary Hustwit, Ram had stated 10 principles of good design, and Ive’s creations follow these principles very closely. 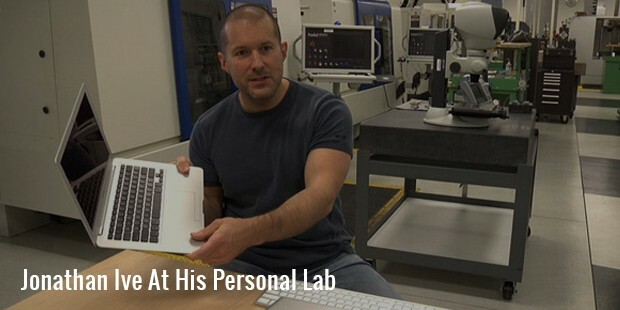 Ive has a personal lab with his own design team, and majority of employees from Apple are not even allowed to enter into this lab. As of 2014, Ive holds more than 730 US design & utility patents, along with many more patents from other parts of the world. To think of it, many more are yet to arrive!